 Featuring a wide range of solutions across business verticals.  A range of Voice solutions which suit businesses of all sizes, budgets and verticals. 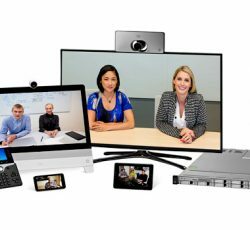 Video Endpoints that provide rich, face-to-face collaborative video conferencing and fully integrated board room solutions. 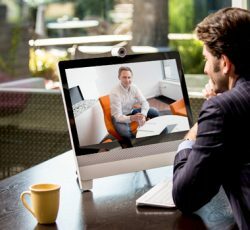 Collaboration solutions that offer capabilities beyond traditional video devices, from the best vendors in the world.  Communicate Effectively: Help enable comprehensive and effective collaborative experiences. 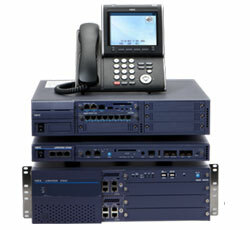 Not only do we offer a range of Analog phones, we also offer cost-effective video and voice over IP phones. Security & surveillance solutions suitable for indoor, outdoor and even perimeter protection requirements.  Offering communication solutions that make a significant difference to our customer’s business, the emphasis being on designing products and services with an assurance of a superior return on investment.  Syntel is the Telecom Division of Arvind Limited; a flagship Company of the Ahmedabad based Lalbhai Group; one of India’s most respected industrial houses with revenues exceeding USD 1 Billion. The Lalbhai Group is the largest denim fabric manufacturer in the world and is licensed to manufacture and market a host of internationally renowned names in the garment industry. 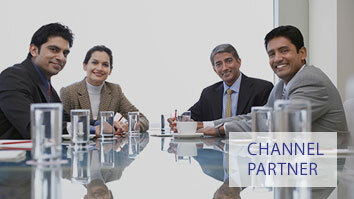 We can be accessed through a base of over 300 direct and indirect channel partners spread all across India. 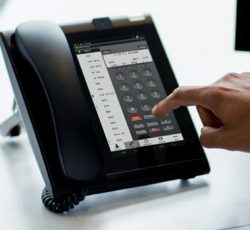 Each one is highly trained to offer pre sale, sales and after sales support.  Our Channel Partners enjoy key working relationships with many advantages – Syntel trains and motivates Sales Executives and Managers and bases these at the Channel Partners. Attractive incentive schemes and performance bonuses and awards, coupled with real world satisfaction of offering cutting edge solutions, ensure that our Channel Partner Program is very attractive. Our people are our greatest asset and we strive to provide an environment where they can maximize their potential through robust people management practices. 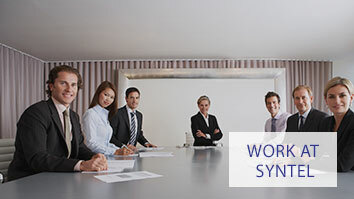 We provide a work environment that is balanced, enjoyable and encourages calculated risk taking. 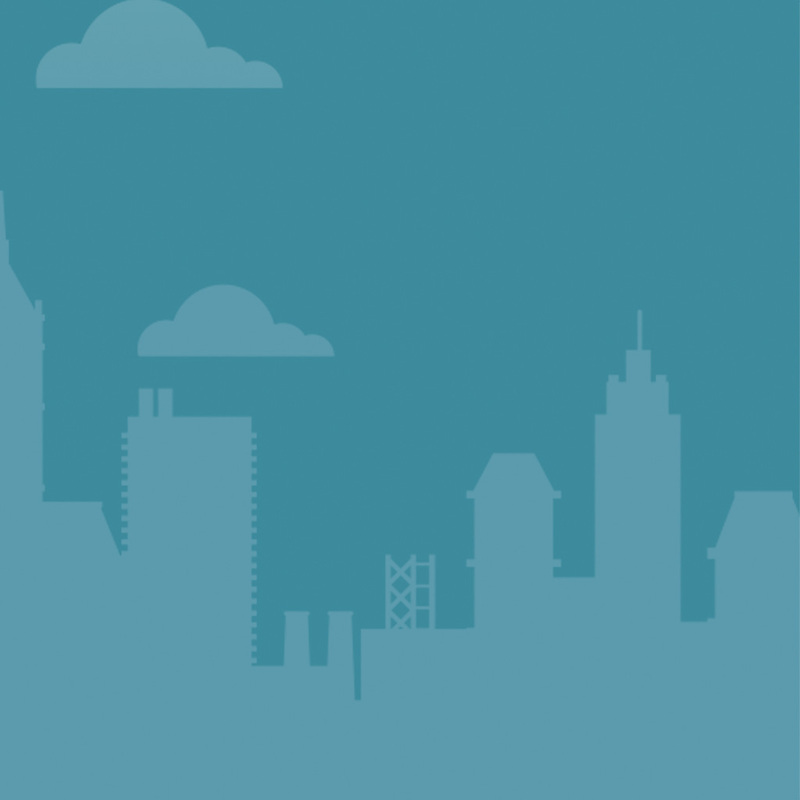 Our industry aligned compensation structures, appraisal and feedback processes, reward and recognition programs, and employee-centric policies are all geared towards this objective. We invite you to be a part of our vibrant and growing team.